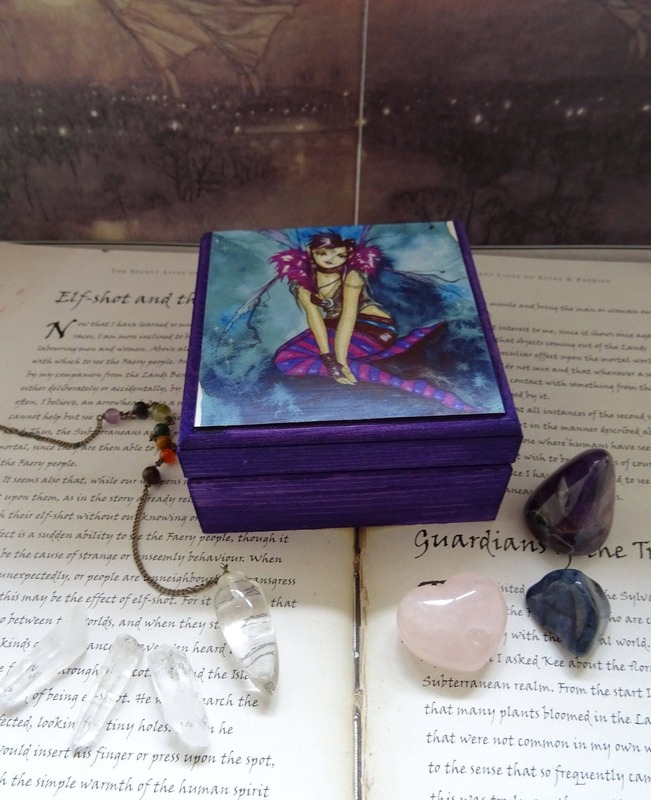 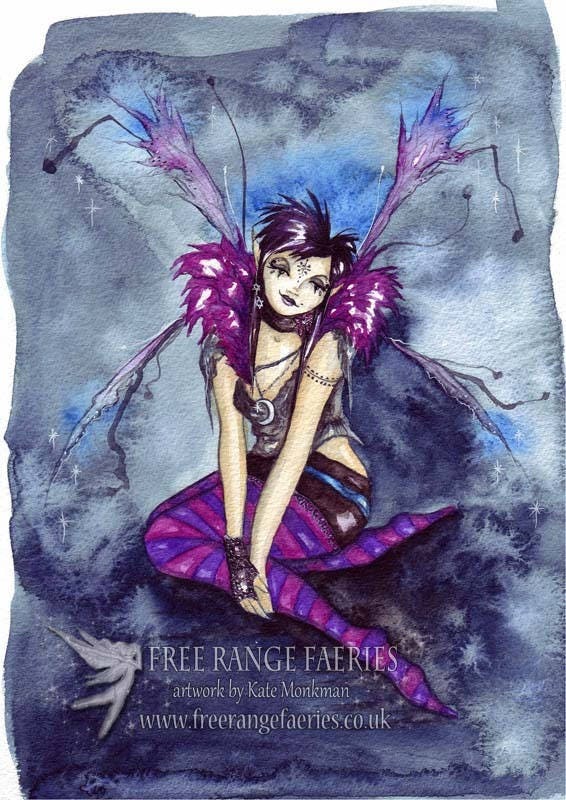 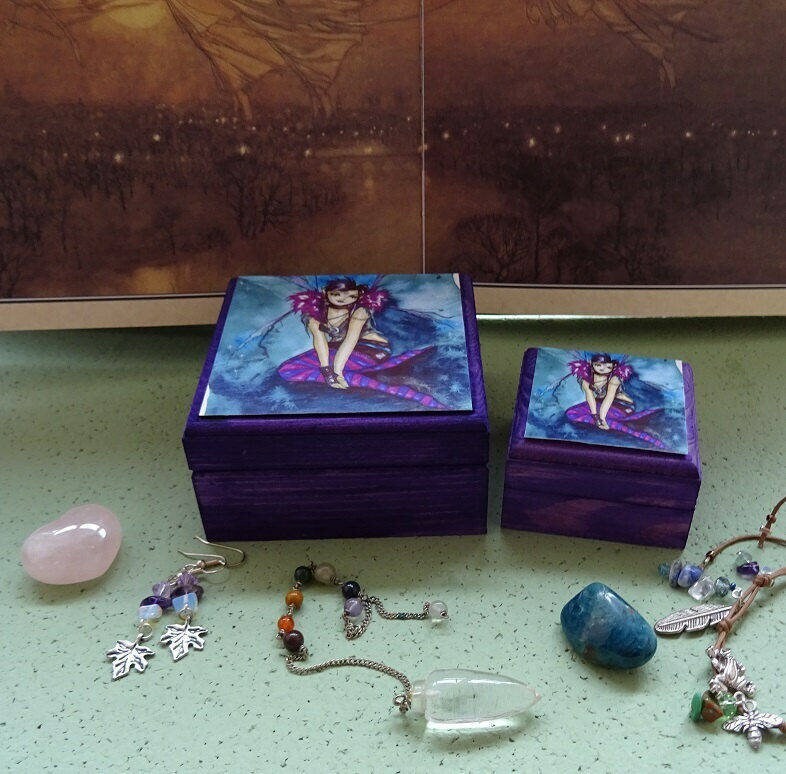 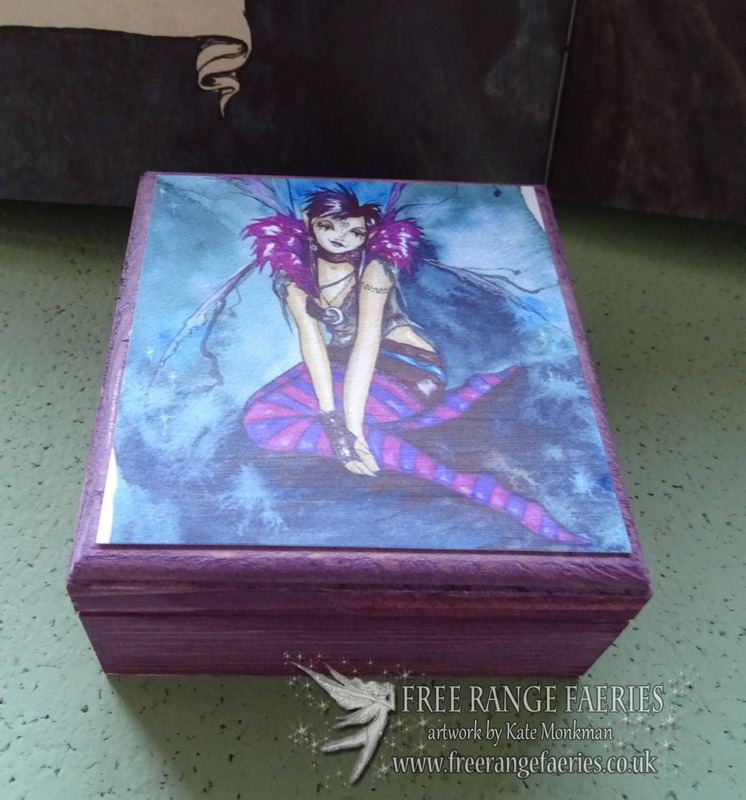 These lovely Boxes have been hand painted by me and then I have carefully mounted a print of my 'Roxy Purpletoes!' 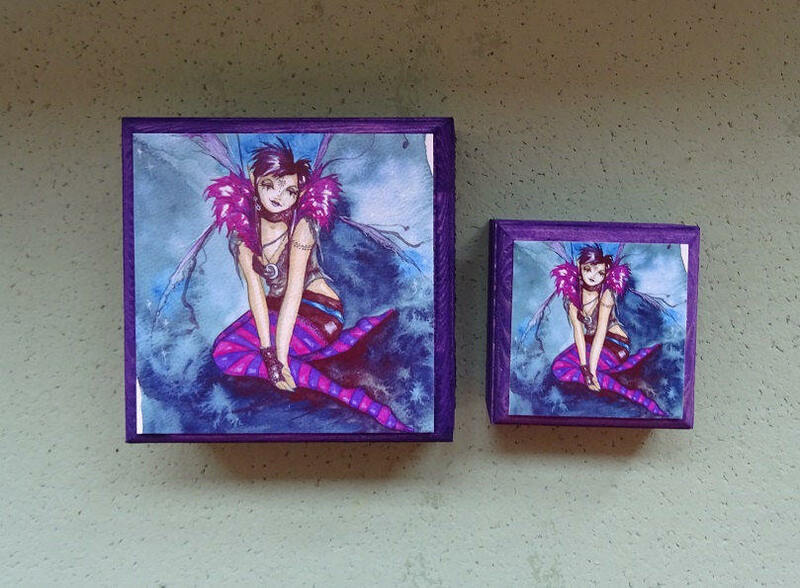 artwork onto the front of the box,I then give the print a coat of satin varnish to protect it from wear & tear. 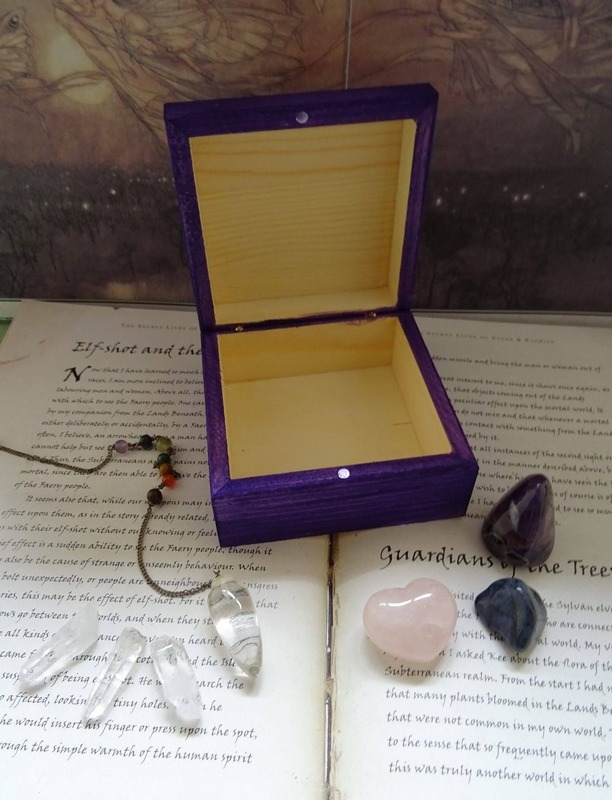 An ideal place to store your special pieces of jewellery, crystals or other trinkets.